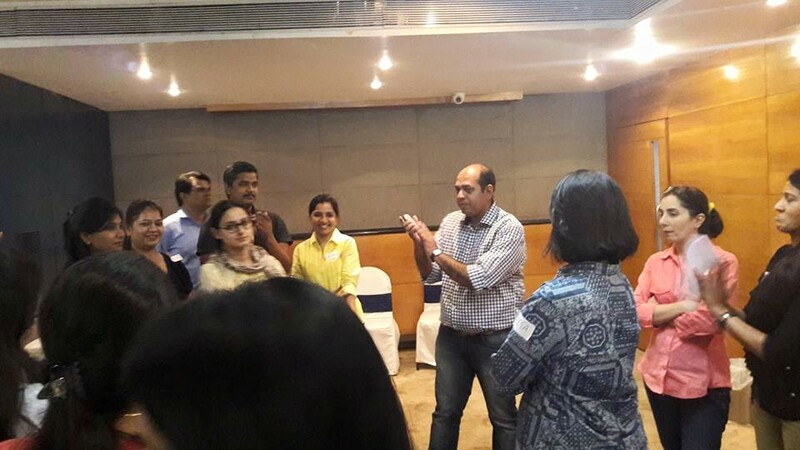 MBTI Session with Shyam Iyer - After lunch activity keeps us on our toes ! 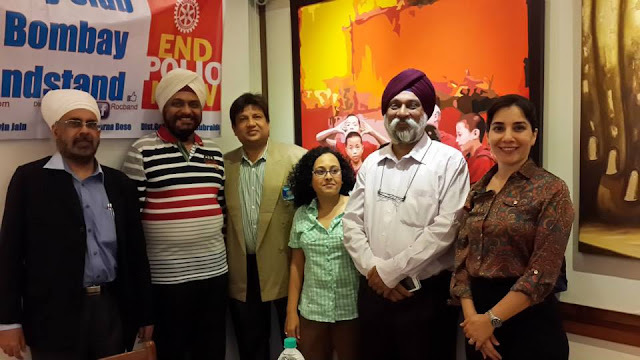 Rotary Club of Bandstand Meeting - ROCBAND rocks ! 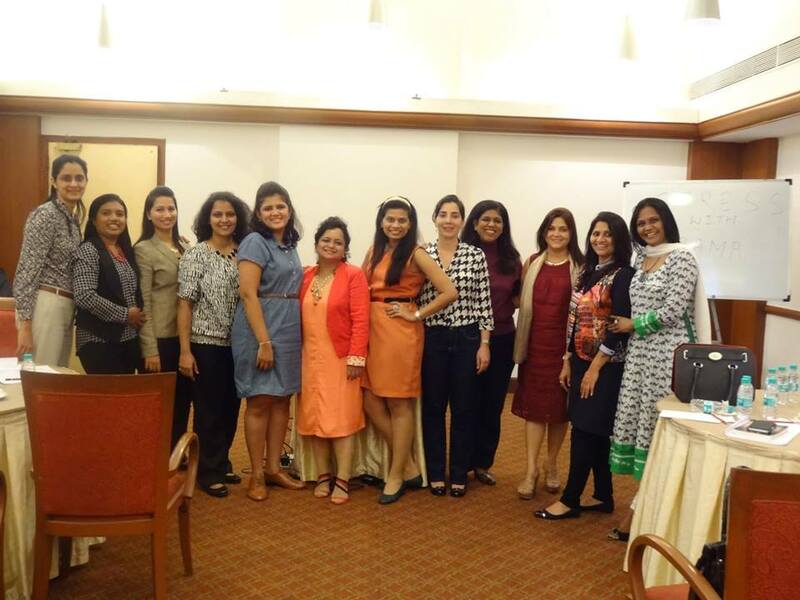 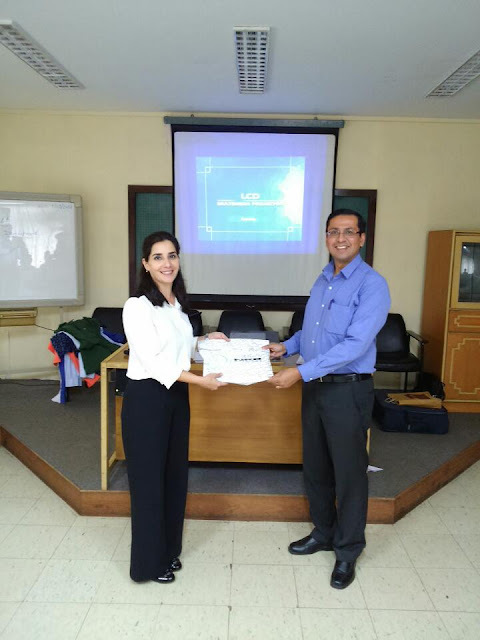 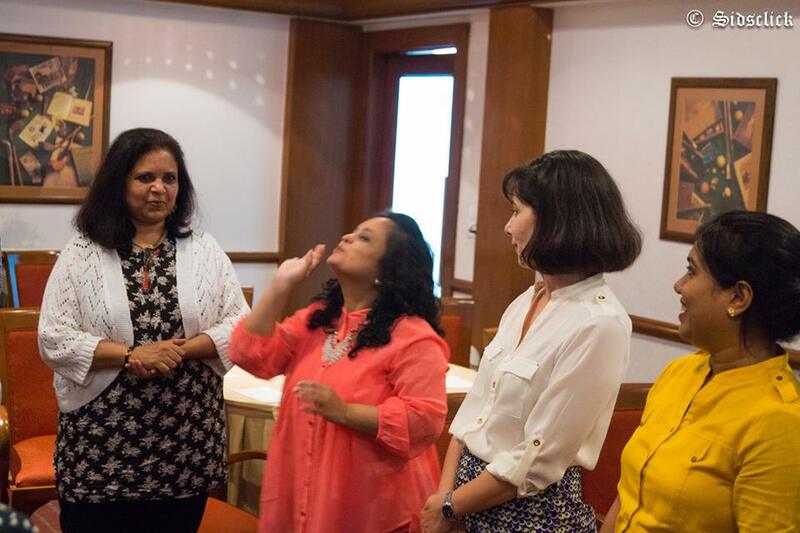 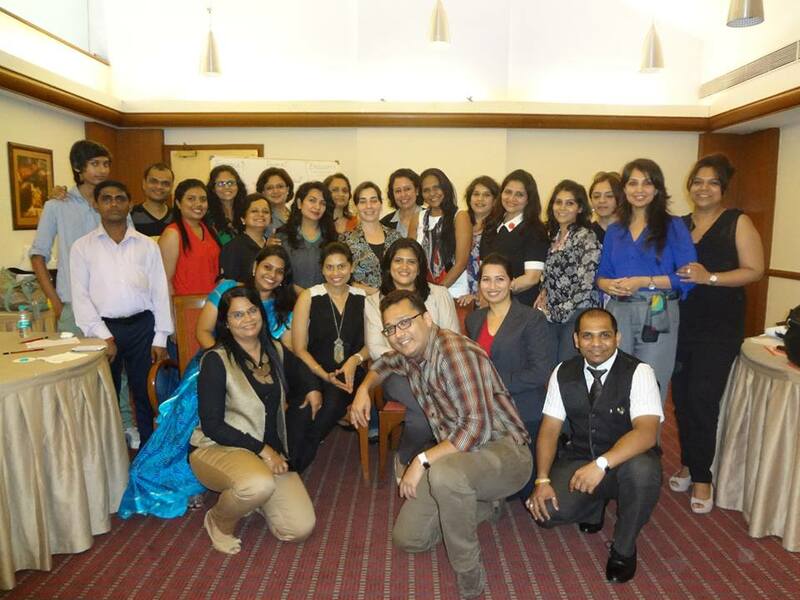 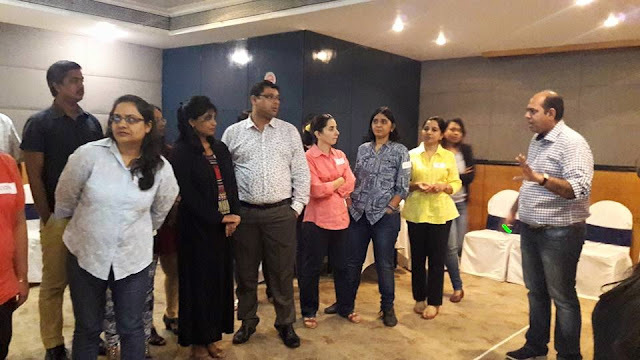 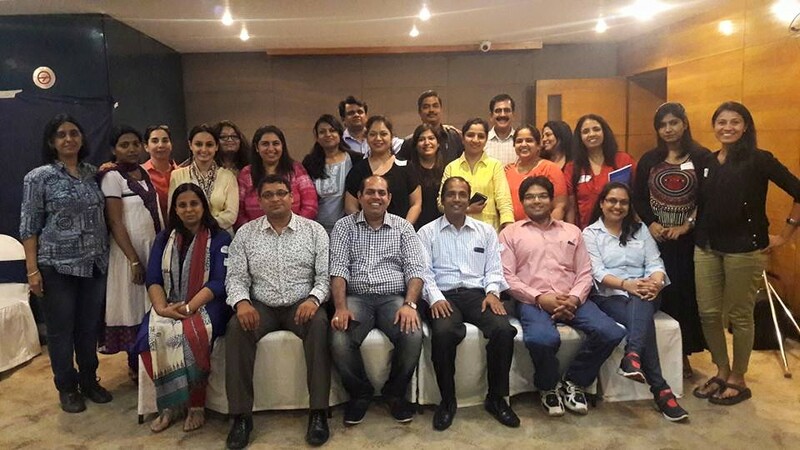 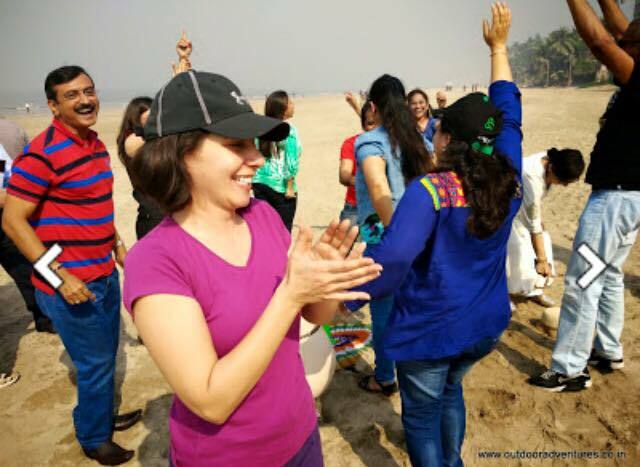 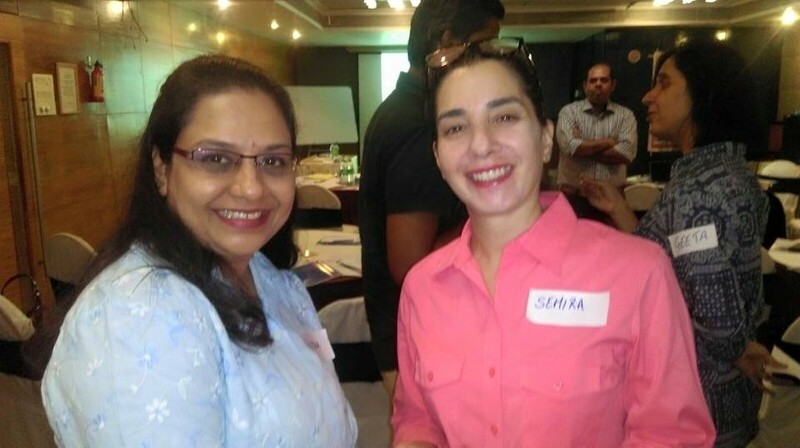 Facilitation techniques with Yateen Gharat at the launch of International Trainers conclave trainers community....winning team smiles ! 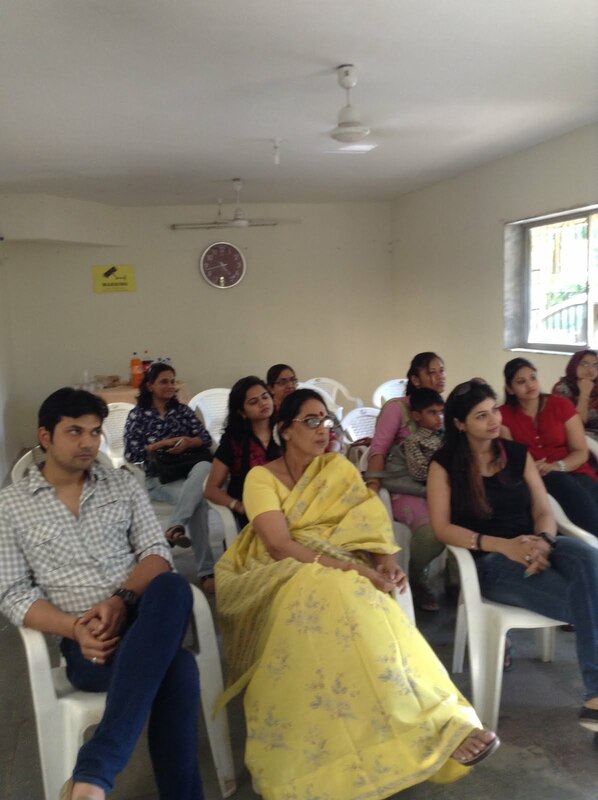 Talk on Anger Management by Bhavin Shah - his witty wisdom makes learning easy ! 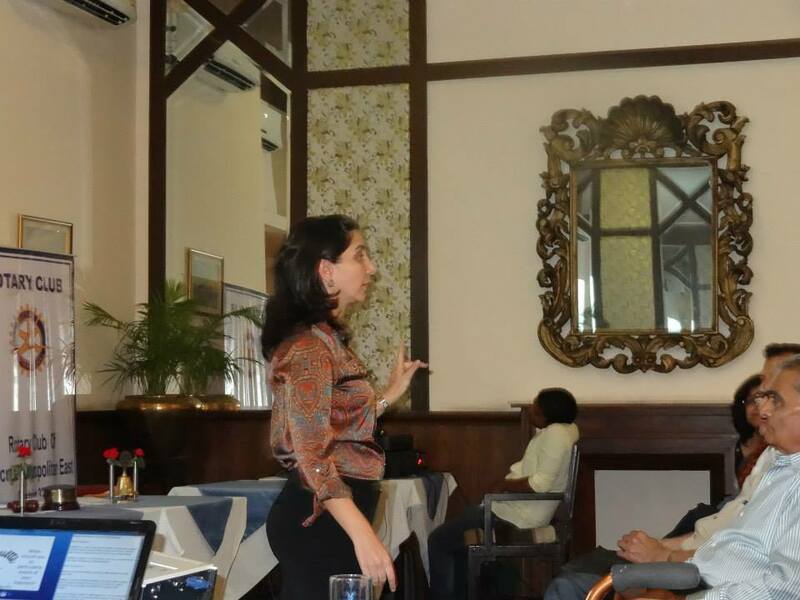 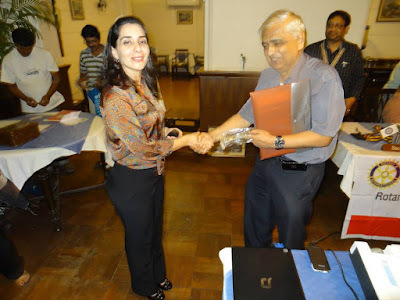 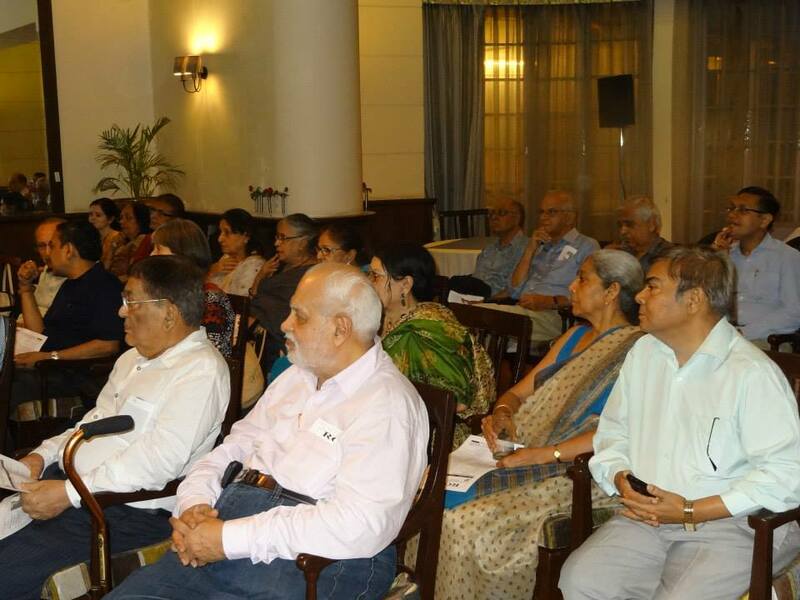 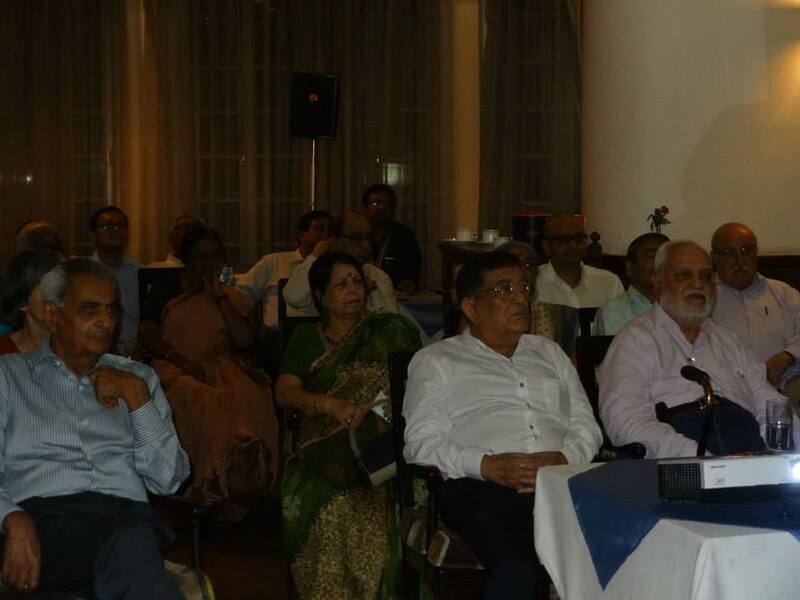 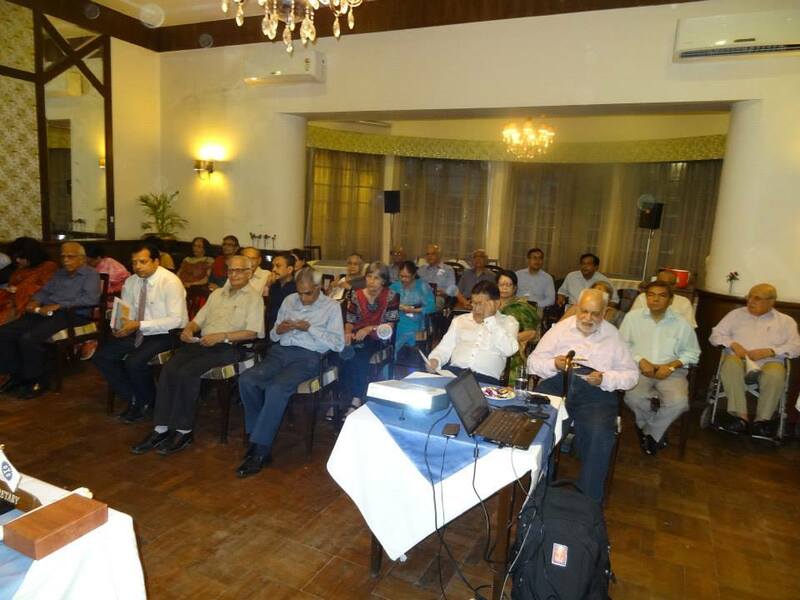 My proudest moment - to have my parents present at an interactive session with Rotarians. 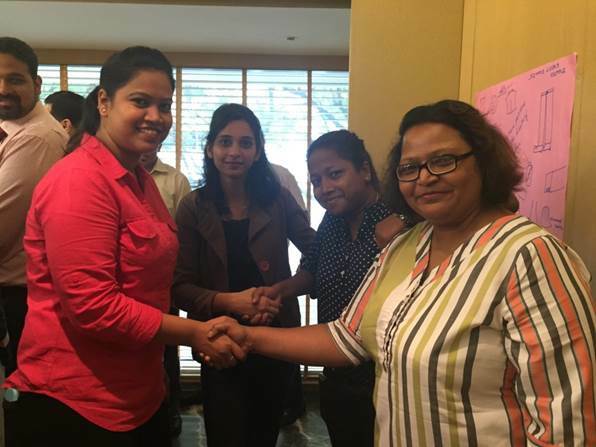 Participants demonstrating the correct handshake - always with a smile ! 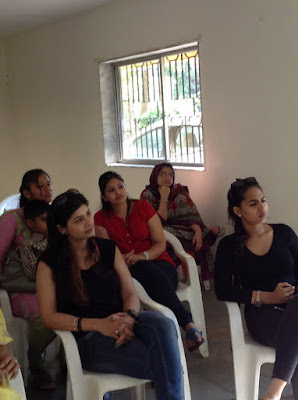 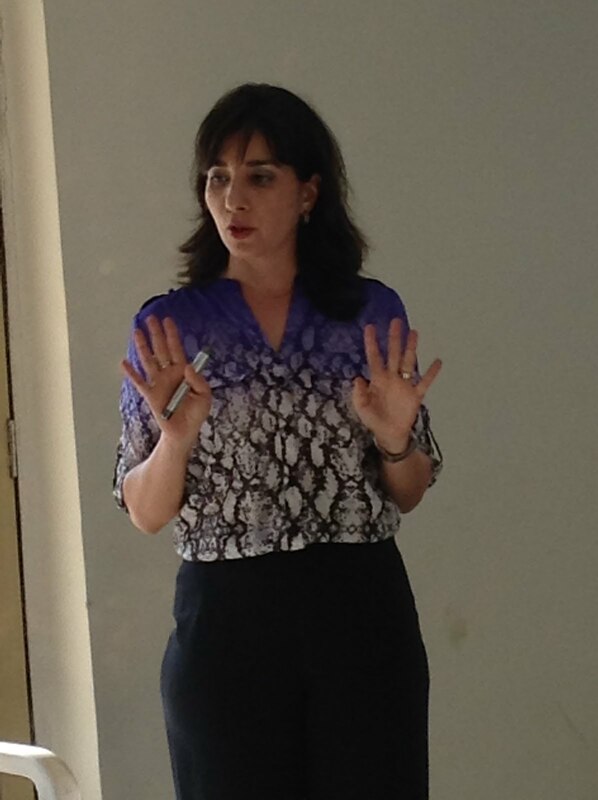 Demonstration on etiquette at workshop for Saturday Club members. Presentation skills workshop - feedback time ! 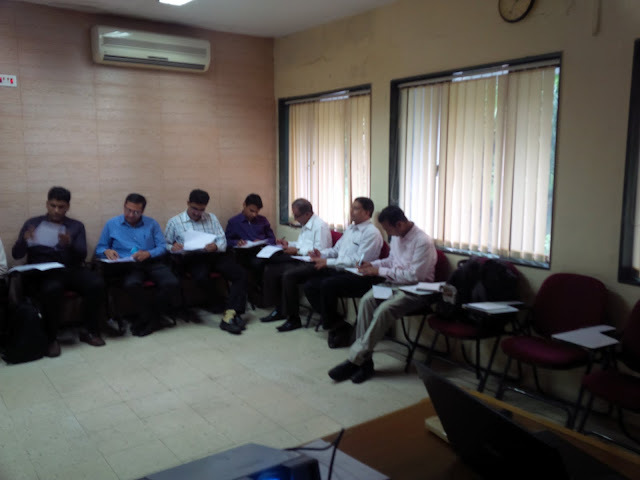 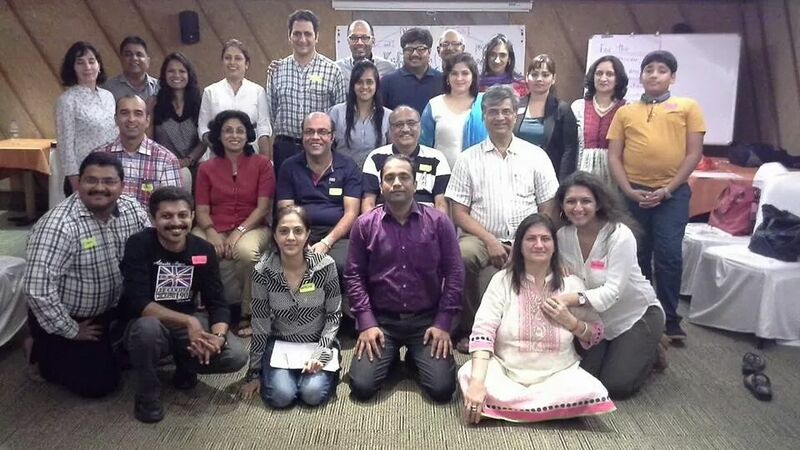 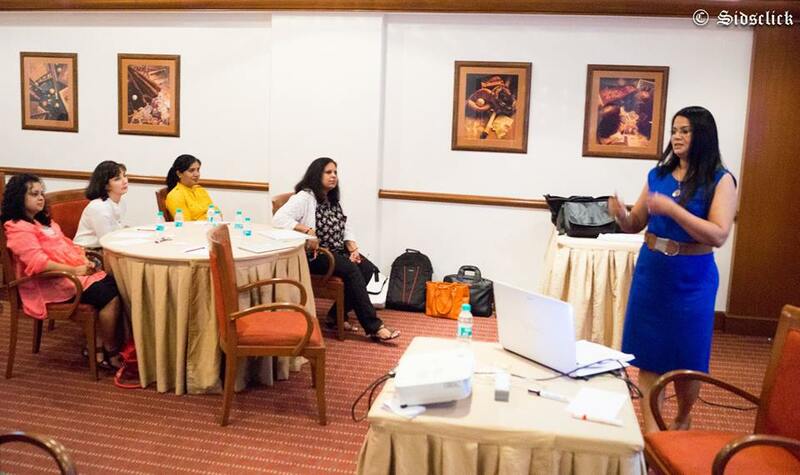 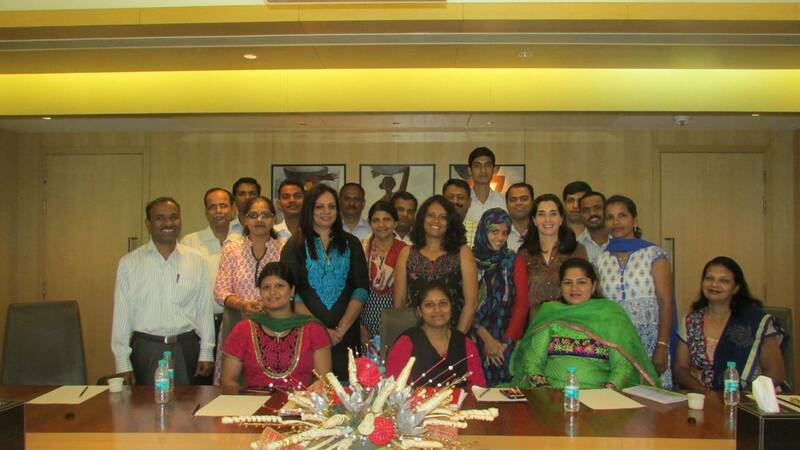 MBTI Learning event with Trainer & MBTI Practitioner - Shyam Iyer ... the coolest trainer I know ! 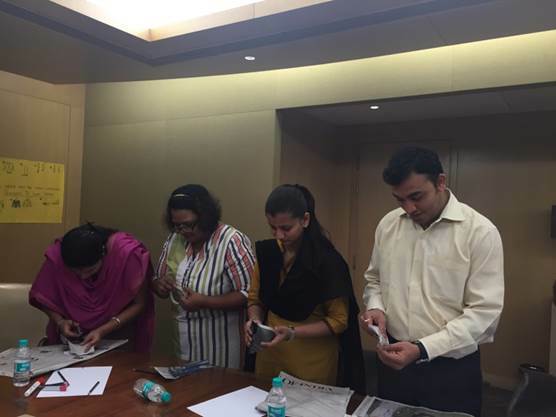 Sales training for leading real estate company - winners get chocolate !